Glendale was incorporated in 1906 and soon boasted a modern commercial district known as Brand Blvd. Many homes were custom built during the 1920’s through the 1940’s and the architectural styles vary from residence to residence. The city offers a convenient commute to most areas of Los Angeles. 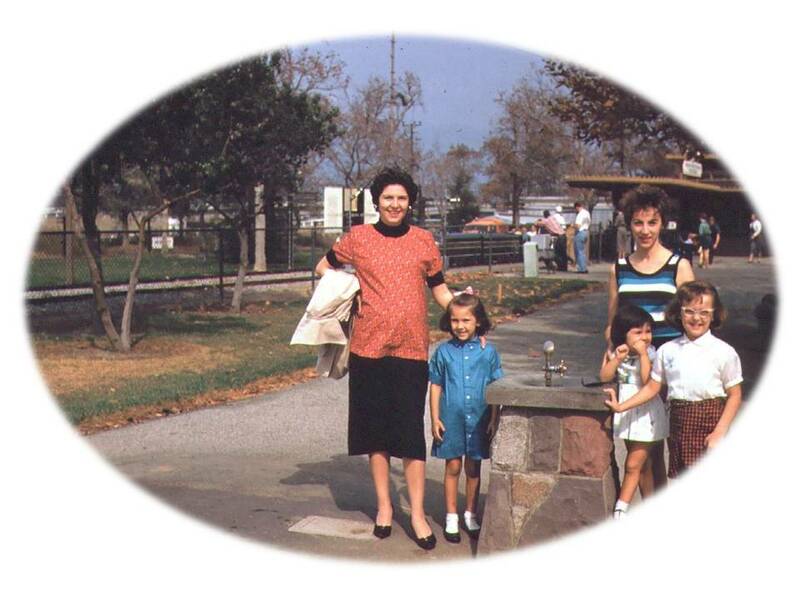 Phyllis and all of her cousins were raised in Glendale. 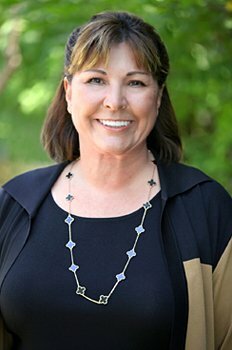 She lived in the following neighborhoods: Adams Hill, Northwest Glendale, and Rossmoyne. Her favorite aunt lived in Chevy Chase Canyon and her cousins in Sparr Heights. The city has numerous neighborhoods, click here for the map. Early on, Phyllis’s family lived on Chevy Chase near Maple Park. Her favorite outing was when her grandmother would take her to the park “nutsing”. Phyllis’ grandma used a long stick, and they would shake walnuts out of the trees. Brand Blvd. was the shopping destination; there was no Americana or Galleria. So much has changed but Glendale is still a wonderful place to call home. 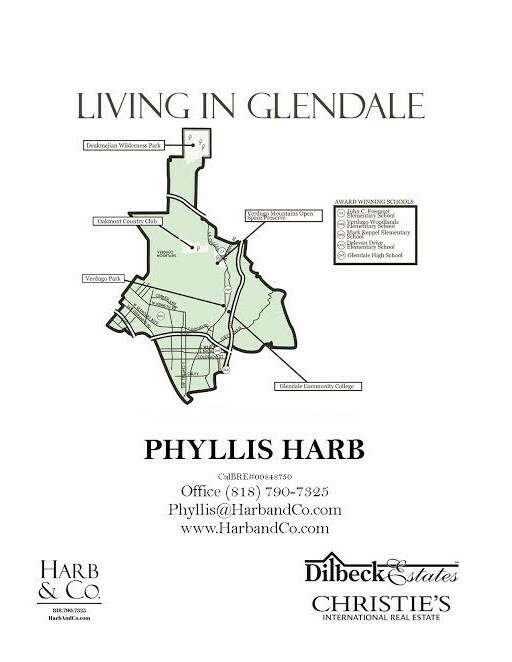 WHAT MAKES GLENDALE A DESIRABLE PLACE TO CALL HOME? Glendale is ranked #4 of the United States Safest Cities (population under 170,000). The city boasts an impressive list of Magnet Schools and specialized education opportunities, including Language Immersion Programs.